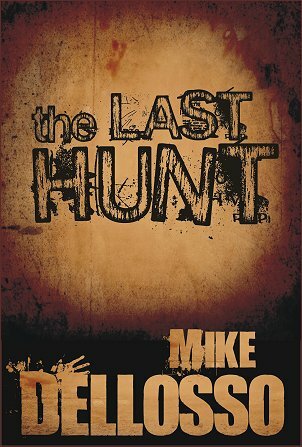 Posted on April 22, 2013, in Giveaways, Short Stories, The Last Hunt and tagged free story, hunting, hunting cabin, Short story, The Last Hunt. Bookmark the permalink. 1 Comment. Darlington Woods did that for me, thank you! LOL! !